" The cord appears sturdy and suitable in all respects. It is also quite long (at least 8 feet) which I regard as an advantage. " 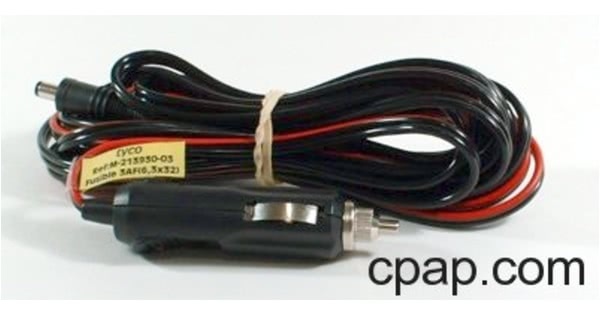 This cable is used with the Puritan Bennett 420 Series CPAP Machines. The cord allows you to connect to a socket similar to a car's cigarette lighter outlet. One end connects to the back of the CPAP and the other end fits into a 12v DC power point. This cable will not work with the GoodKnight 425 or 425 ST. The 12 volt jack on the 425 Bilevel is not the same size as the 420 series CPAP machines. To connect a 425 BiLevel to a socket similar to a car's cigarette lighter outlet, use the 12 Volt DC Power Cord. The cord is approx 16 ft. 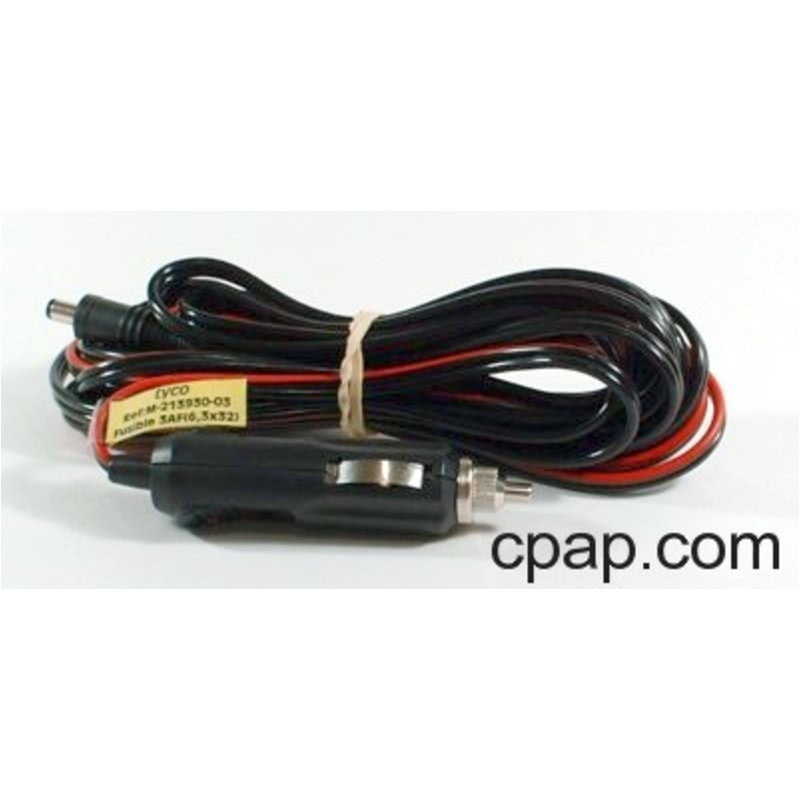 If you wish to run directly off the battery terminals, you will need this cable and the 12 volt Battery Adapter Cable, which has battery clamps on one end.